We invite you to experience educational sessions from the most sought-after liposuction and body-contouring experts in cosmetic surgery. Learn about breakthrough research and technologies, meet and network with colleagues, and share ideas to advance the delivery of safe and effective liposuction procedures. 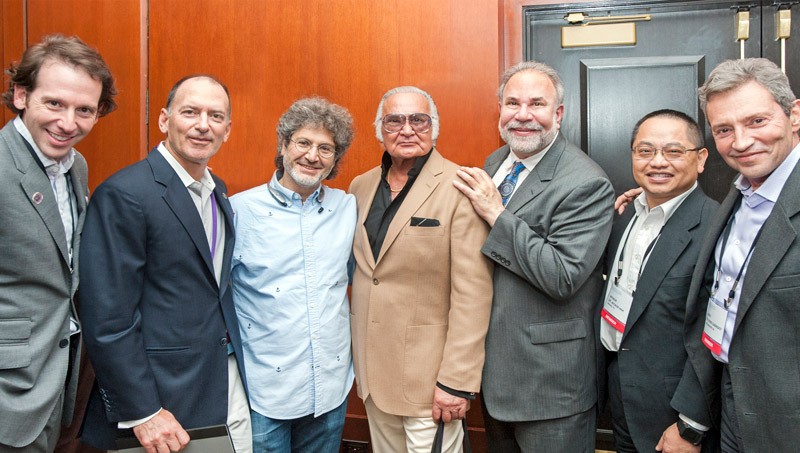 An engaging educational experience shared with over 200 cosmetic surgeons, residents, allied health professionals, and industry supporters. CME sessions and demonstrations by the leading experts and technology providers on topics like advanced liposuction techniques, complications management, fat grafting, PRP use, and more. 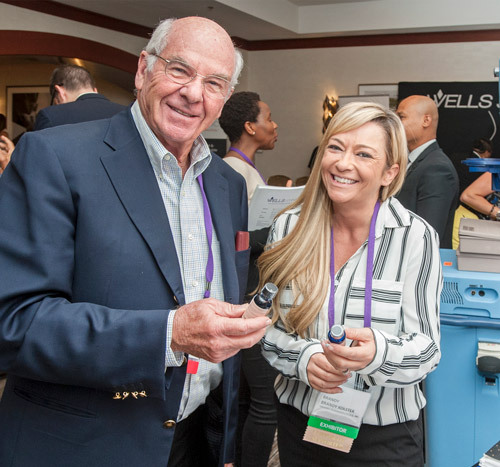 Cosmetic surgeons, residents, office staff, and supporters will have many opportunities to connect with peers and experts to bolster their knowledge and network.